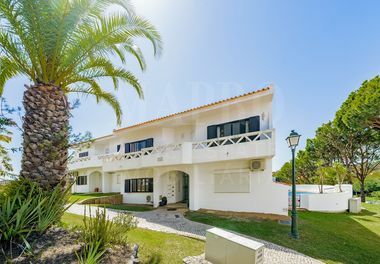 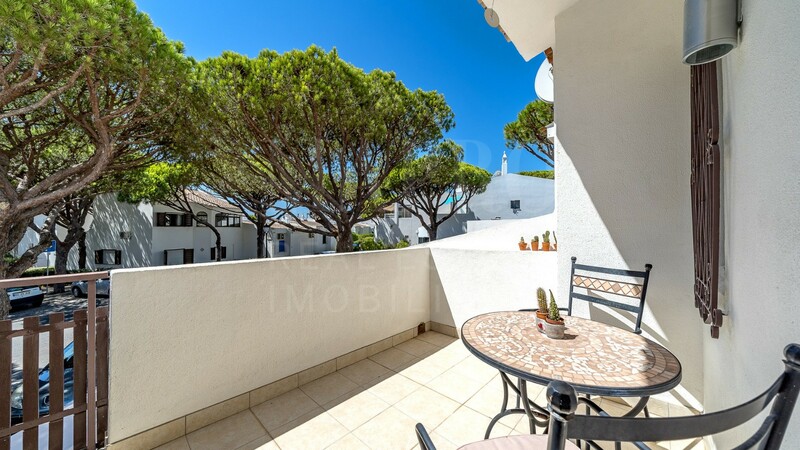 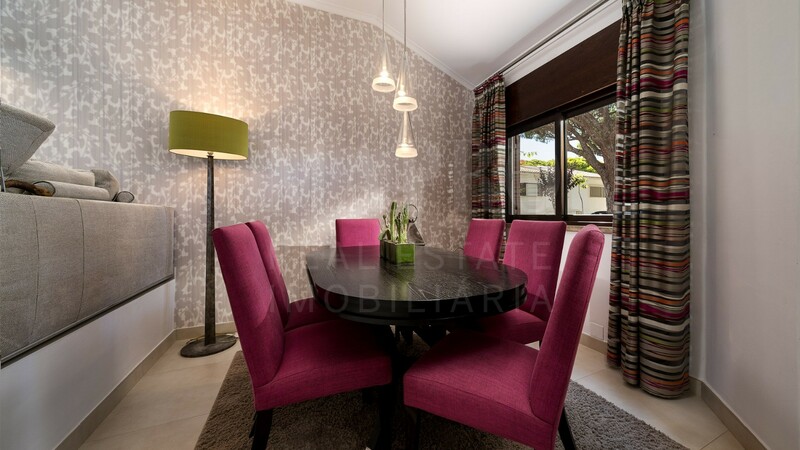 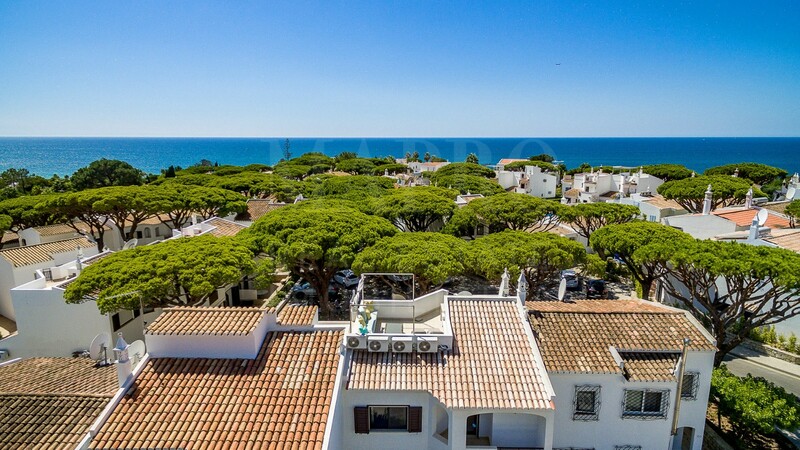 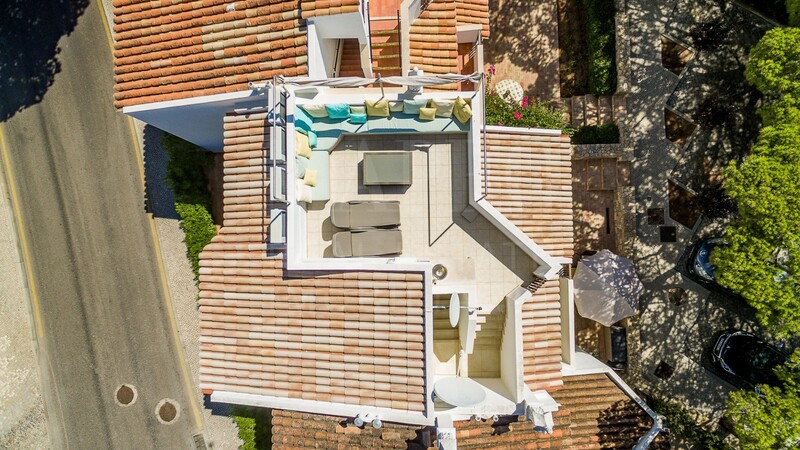 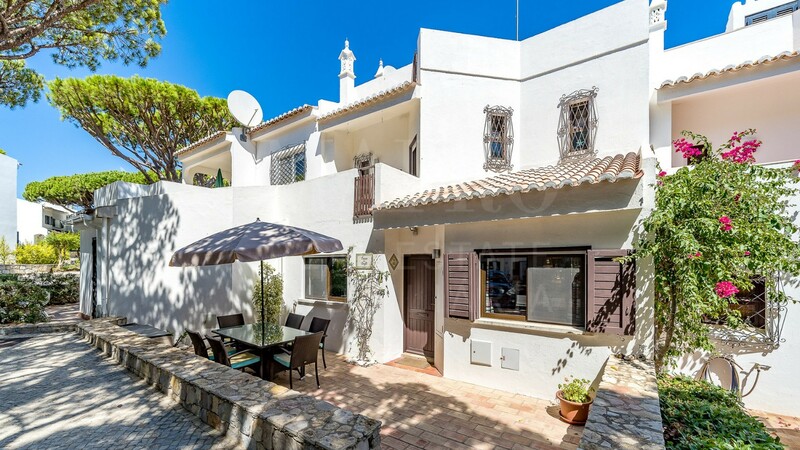 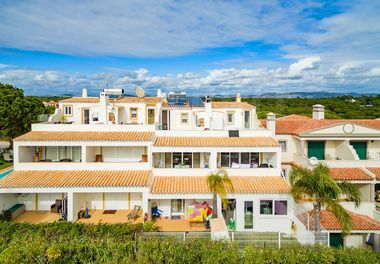 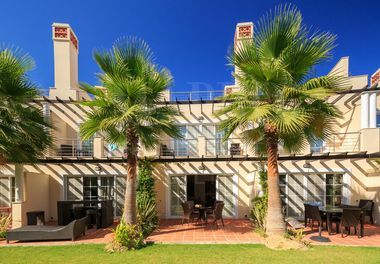 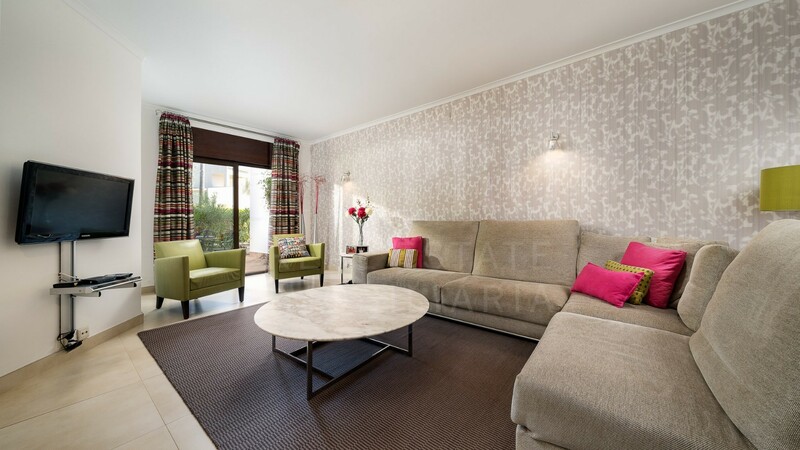 This renovated and tastefully decorated 3 bedroom townhouse is situated in the heart of Vale do Lobo within walking distance to the beach, golf club and local amenities. 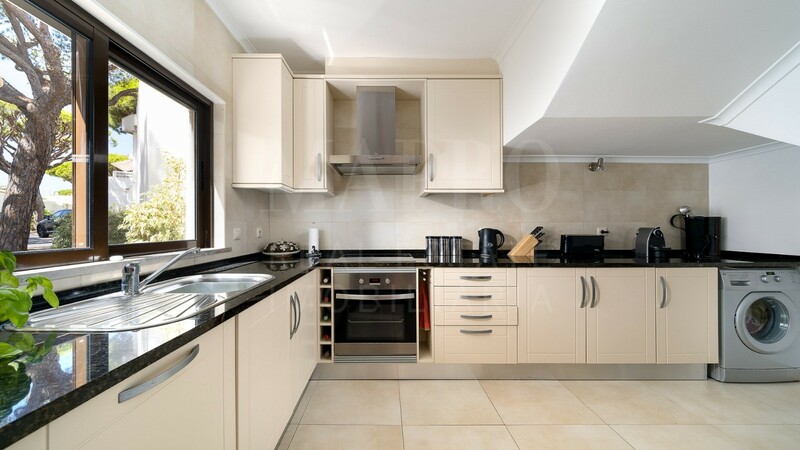 The property comprises a fully fitted and equipped modern kitchen, a dining area and a spacious lounge with access to a covered terrace with "al-fresco" dining area. 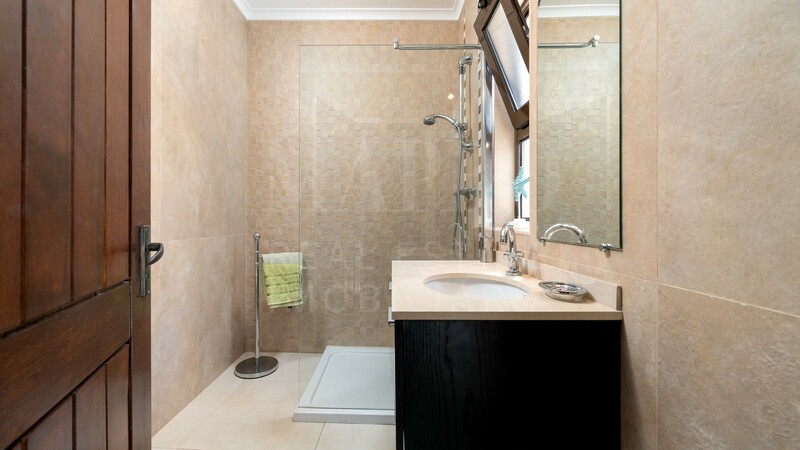 Also on this floor, there is a bedroom suite. 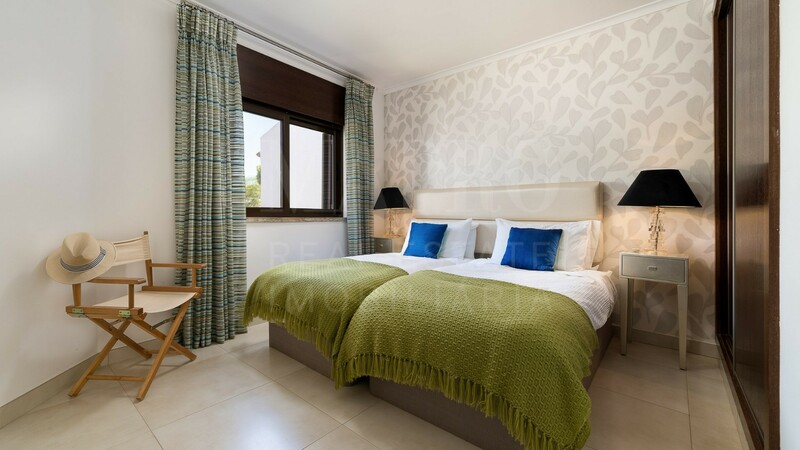 The remaining two bedrooms are located on the first floor, these share a bathroom and have access to the lovely roof terrace perfect to enjoy the Algarvean weather! 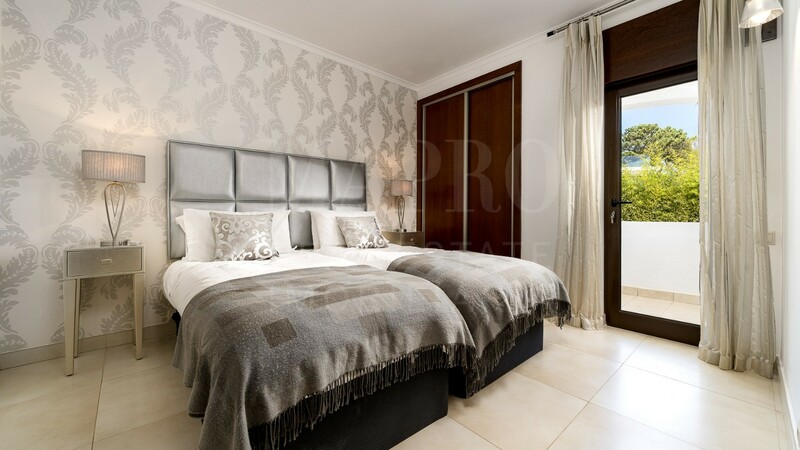 This is an ideal choice for an easy to keep holiday home.